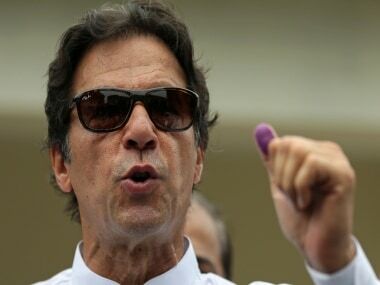 Islamabad: Pakistan said Monday that it will hold a technical meeting with India on 16 April to discuss the modalities for the corridor linking Gurudwara Darbar Sahib in Kartarpur to Dera Baba Nanak shrine in Gurdaspur district in Punjab. "Continuing with Pakistan's spirit of constructive engagement, we have agreed to the Indian proposal for a technical meeting on 16 April," Foreign Office spokesman Dr Mohammad Faisal tweeted. "We expect positivity from India so that the corridor becomes reality for 550th celebrations," he further said. 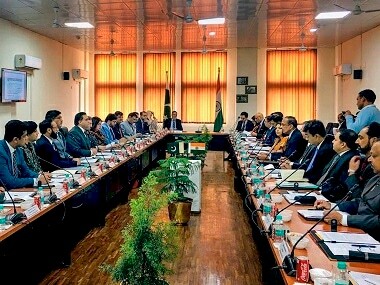 India and Pakistan last month held a meeting of technical experts on the Kartarpur corridor during which its alignment, coordinates, and other engineering aspects of the proposed crossing points were discussed. The technical meeting at the level of experts, including engineers and surveyors, was held at "proposed zero points" in the follow up to the decision reached on the 14 March meeting. Later, the Pakistani Cabinet constituted a 10-member Pakistan Sikh Gurdwara Prabandhak Committee (PSGPC) to facilitate Sikh pilgrims after opening of the Kartarpur corridor. India voiced concerns over the presence of several Khalistani separatists in the committee on the Kartarpur corridor and said it will wait for a response from Islamabad on the issue and will not go ahead with a previously agreed meeting on the corridor on 2 April in Wagah on the Pakistani side. On Thursday, India said Pakistan is yet to respond to its concerns over reports that controversial elements have been appointed to the committee. Last November, India and Pakistan agreed to set up the border crossing linking Gurudwara Darbar Sahib in Kartarpur, the final resting place of Sikh faith's founder Guru Nanak Dev, to Dera Baba Nanak shrine in India's Gurdaspur district. 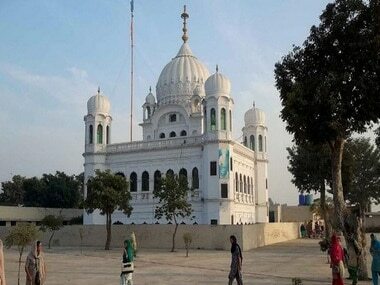 Kartarpur Sahib is located in Pakistan's Narowal district across the river Ravi, about four km from the Dera Baba Nanak shrine. Vice President M Venkaiah Naidu and Punjab Chief Minister Amarinder Singh had on 26 November last year laid the foundation stone of the Kartarpur corridor in Gurdaspur district. 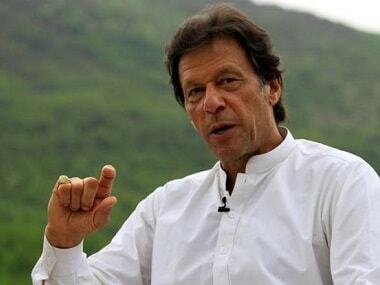 Two days later, Pakistan Prime Minister Imran Khan laid the foundation stone of the corridor in Narowal, 125 km from Lahore. The Indo-Pak tensions escalated in recent months after a terror attack in Pulwama by Pakistan-based Jaish-e-Mohammed terror group that killed 40 CRPF soldiers on February 14 and a subsequent aerial strike by India on a JeM training camp in Balakot on 26 February. 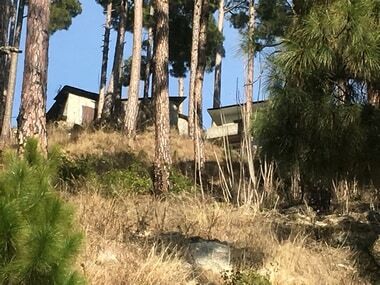 On 27 February, the Pakistan Air Force retaliated by unsuccessfully targeting several military installations in Jammu and Kashmir. In the dogfight, Pakistan downed a MiG-21 Bison jet and captured an IAF pilot, who was handed over to India on 1 March. India had shot down a Pakistani F-16 but Islamabad has been denying that it lost any jet in the aerial combat.